The defending Super Bowl champions look like they may not even make the playoffs this season. The Denver Broncos fell to 8-6 on the season after losing 16-3 at home to the New England Patriots on Sunday. The defense played well throughout, making Tom Brady look much like he did in last season's AFC Championship game. However, the offense could not pick up the slack, which led to the team's loss. It's been the story of this year's Broncos, in which their offense looks worse than last season's team. Such subpar play led to a shouting match between the defensive and offensive players in the locker room following Sunday's game.  The argument was reportedly mainly between Broncos offensive lineman Russell Okung and defensive back Aqib Talib. One player called it a "classic" division between offense and defense. "Defensively, they should feel really good about themselves and how they played," Kubiak said Monday. "Offensively, we should look at it and say, 'Damn, we did some good things, [but] we should have scored some points.'" "That's a great team we were playing," Kubiak said. "We played good enough on defense to give ourselves a chance to beat them, but we didn't play good enough offensively to do that. That's football." 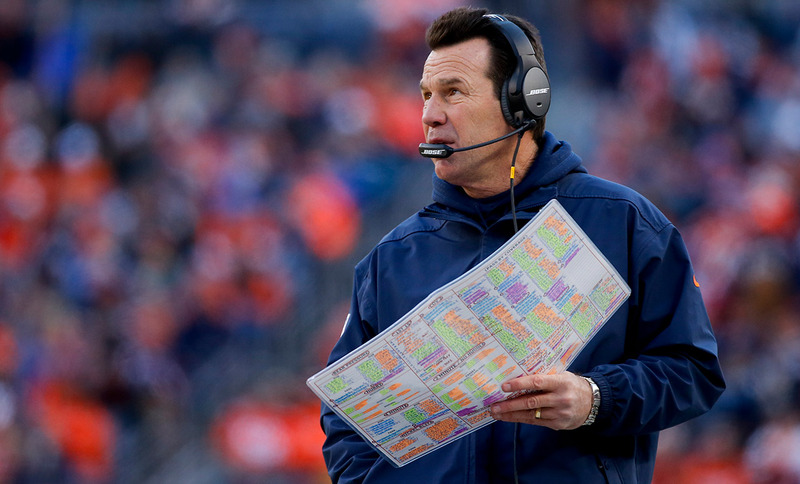 Asked if he believed there was a division on the team, Kubiak said: "I would never let something be divisive, I would never let that happen. If I didn't see guys in there bleeding and working and battling each other, those type of things, it wouldn't be football. That doesn't bother me. "That's part of the game. There's nobody feeling good today,'' Kubiak added. "Did some people play better than others? Yeah, that's the case every week in football. We've got to regroup. We've got to get better. We've got to go on the road for a big game. There's no time to feel sorry for yourself, but there's always time to be honest with yourself." Okung says that he and Talib have spoken to each other since the shouting match. At 8-6, the Broncos most likely are going have to win out and possibly need a little bit of luck from other teams to make the NFL Playoffs this year.